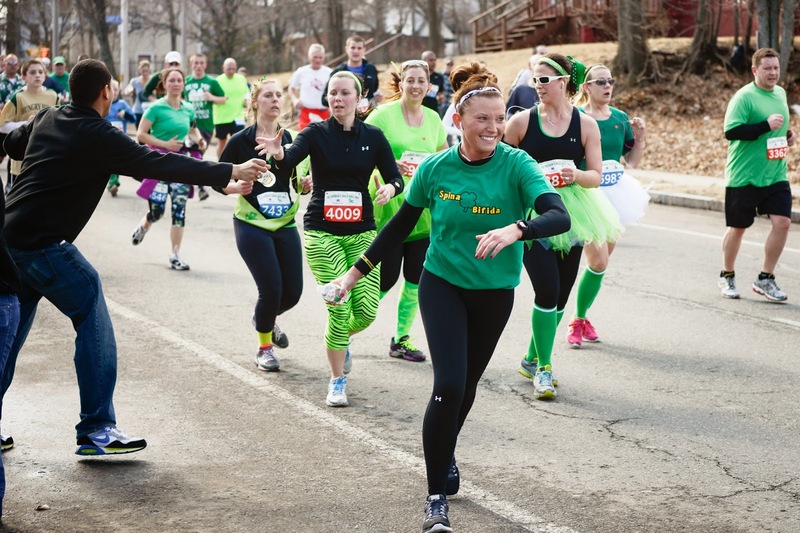 People may be doing the St. Patty's pub crawl in the evening, but the Holyoke St. Patrick's Day 10K has their undivided attention during the day. The Holyoke weather is ideal at this time of year. 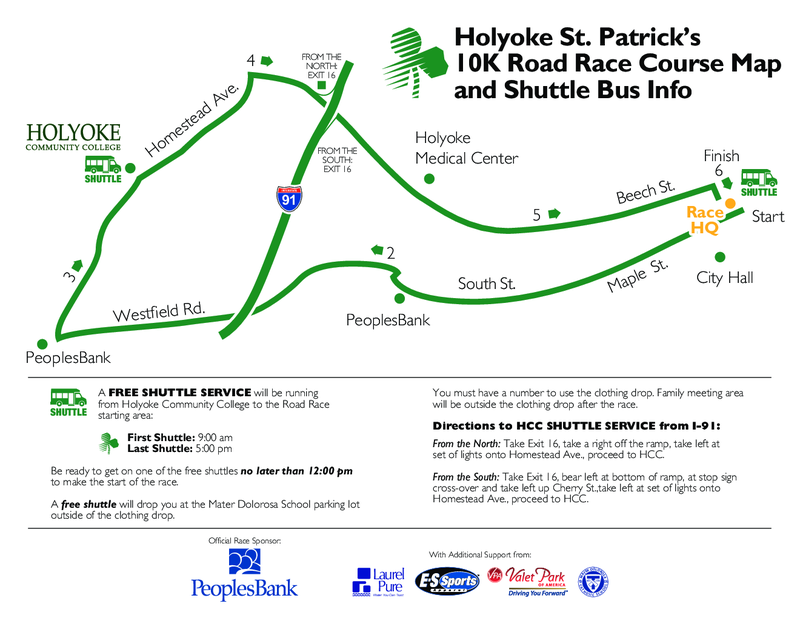 Race participants call this fast course a miniature Boston. The roadsides along the course will be packed with spectators. 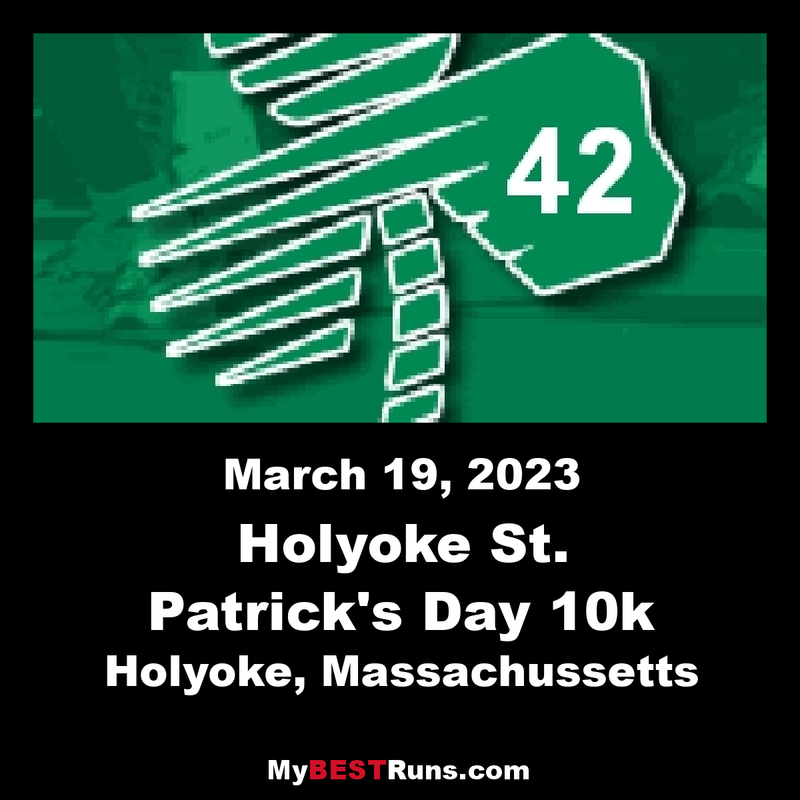 It's not too far off the mark to say that this town goes a little bit crazy over the St. Patrick's Day run each year. Fast course and a good time. A lot of PRs set on this urban loop course. 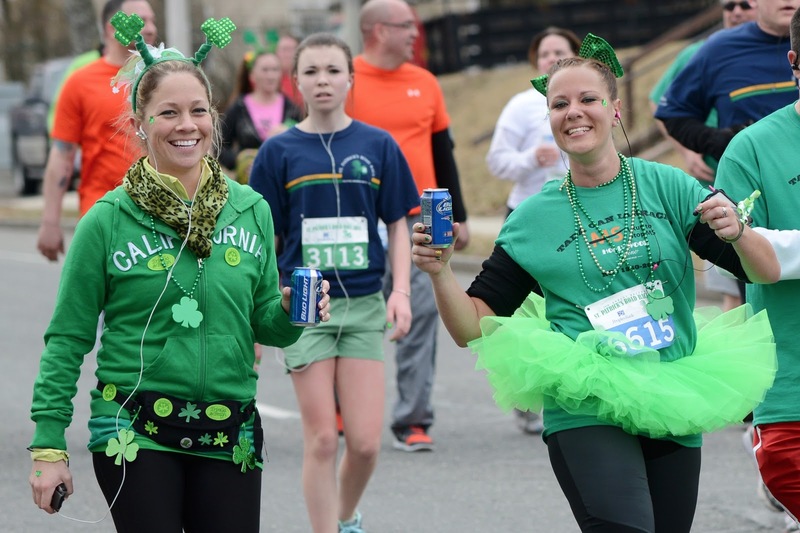 Come out for the fun and run!